If a cross-profile is necessary during production, this requires a sturdy mechanical construction with a traversing facility. 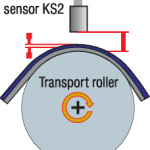 The sensor position is measured with a MICRO-EPSILON cable-pull sensor. 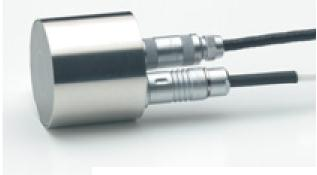 The combination sensor guarantees that inaccuracies in the mechanical construction (e.g. bending, eccentricity) are compen-sated in the measurement. 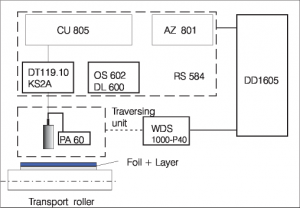 This allows accuracies of 1 µm in the layer thickness. 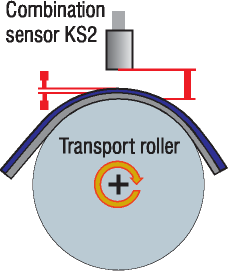 Traversing unit, sensor, measuring channels, and computer-based signal processing are all provided by MICRO-EPSILON. 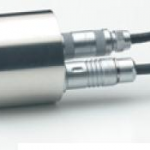 The AZ801.02 function module with integrated zero setting and adjustable limit switch makes it possible to detect only changes of the layer thickness. 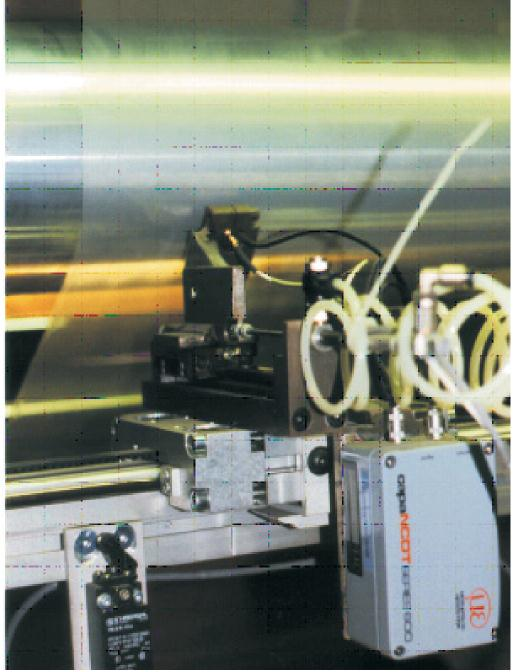 Foil sections lying outside of pre-set tolerances can thus be marked. 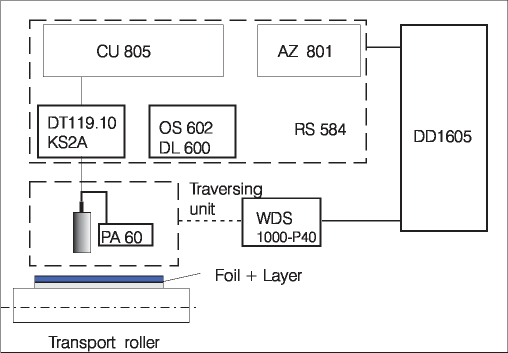 At the output of the measuring system a data acquisition box is connected for data collection and transfer to a PC. – Constant dielectric figures of carrierfoil and layer.